Sweets are the highlight of any festival in India. Celebrations are practically incomplete without sweets in our country. We almost live by the phrase “Muh Mitha Ho Jayee”. Every auspicious occasion or any good news is celebrated with sweets.It is believed that sweets literally add sweetness to our life and hence they are a must on special occasions. Here is our list of top 5 quick and easy Diwali Sweets Recipes to compliment your Diwali celebrations this year. Lets celebrate this diwali with lots of light, good food, friends and family, and say no to loud and polluting crackers. Let’s celebrate a conscious, responsible Diwali with lip smacking recipes like the Gulab Jamuns, Mal Puas, Besan Ladoos, Kaju Katli, Coconut & Orange Barfi instead. Or relish some of our quintessential savouries like Dahi Vadas, traditional Samosas, Baked samosas, matar pyaz ki kachori, khasta kachoris , oh wow I am salivating already. Who needs polluting , suffocation crackers when we can suffocate on unlimited deliciousness, just saying. 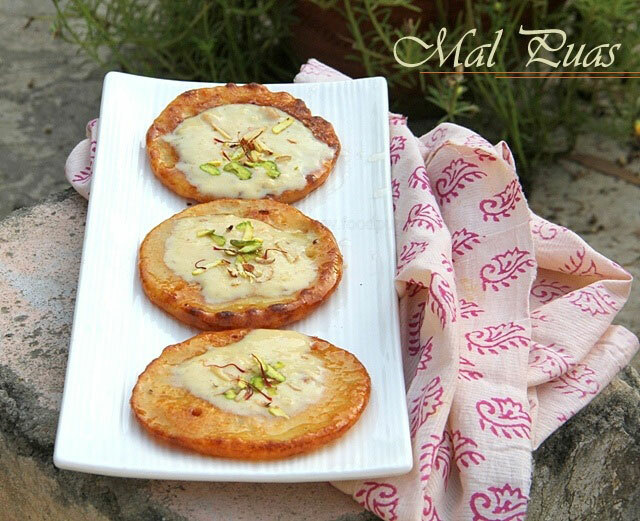 These perfect Maalpuas are deliciously rich, soft in the middle, slightly crispy along the borders and it has a melt in mouth texture, not to forget the generous dollop of the rabri on top, a simple bliss. 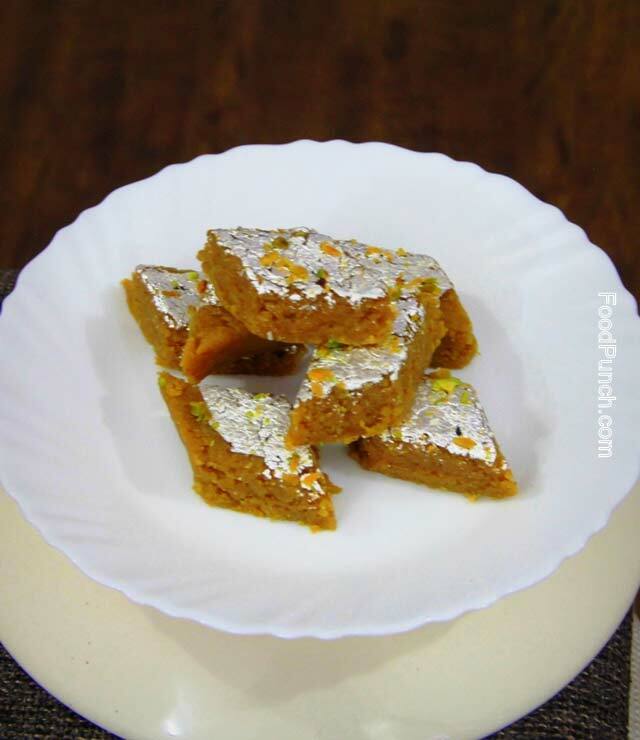 It is our top pick for Diwali sweets recipe. Learn how to make mal puas here. The kaju katli is most sought after and exotic among all indian sweets and hence Diwali cooking is incomplete without one. Learn how to make this recipe at home here. Gulab jamuns are one of India’s most love sweet. I mean one can’t miss gulab jamun while making a list of best indian sweets, for me infact it will top the list or be a close second to only Malpuas. Find the recipe here. The ladoos take a special lead when it comes to festivities and besan ladoo is a household favourite. 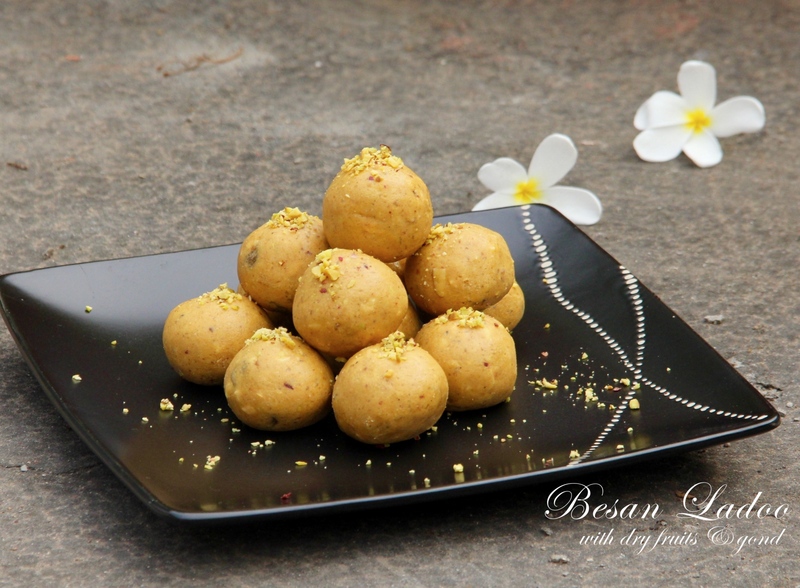 To learn how to make besan ladoo loaded with rich dry fruits and Gond read the recipe here. Orange and coconut barfi is a refreshing twist to the coconut ladoos. They are deliciouslysoft, flavourful and its beautiful orange colour give it a beautiful festive feel. Read the recipe here.